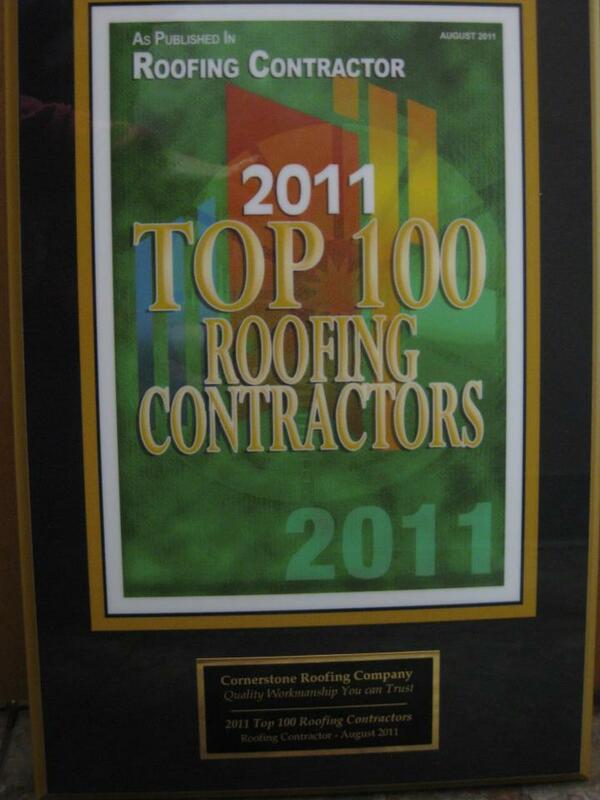 Cornerstone Roofing named 2011 Top 100 Roofing Contractors in the United States - Cornerstone Roofing, Inc. 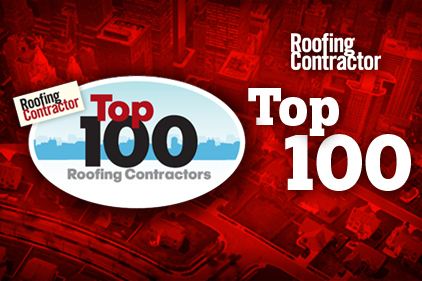 Cornerstone Roofing is delighted to announce our inclusion in Roofing Contractor Magazine’s list of the Top 100 Roofing Contractors in the United States. We are pleased and humbled by this amazing honor. Thank you to all our customers for your support and positive feedback, and for helping us to stay on top of our game!